Descente always manages to elegantly blend style and performance, but they’ve gone above and beyond with the Descente Reina Down Ski Jacket with Real Fur. It’s part of their limited edition partnership with Tokyo-based designer Kahori Maki, who brings her floral-inspired graphics to the Reina Jacket’s core and back. This jacket's 800 fill-power down insulation and professional-level 20K waterproofing rating provide the ultimate in protection from winter weather, even if you can’t make it to Niseko to experience that legendary Japanese powder for yourself. 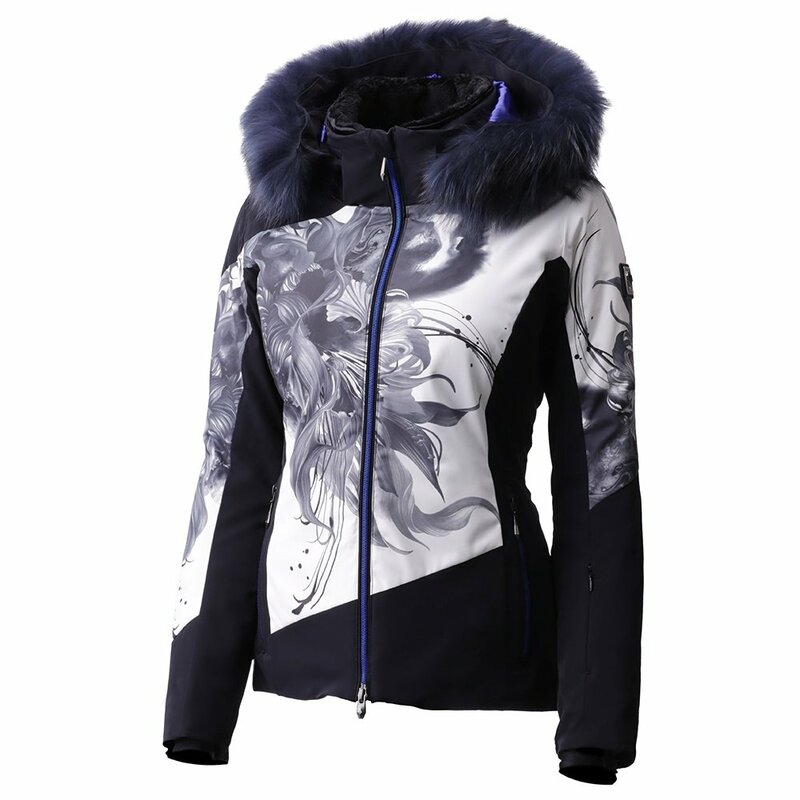 Other high-end features of this haute ski jacket include a powder skirt, media pocket, and satin inner liner. The Descente Reina Down Ski Jacket comes with a removable, real fur hood detail and is totally packable, making it perfect for international travel.